Let’s face it; purchasing a LED TV cannot be trivialized. Given the various brands, features and the options available, the process can be utterly confusing. Also, a LED TV is expensive and not an item you are likely to discard in a couple of years. Hence, the decision should be taken wisely to ensure you are making the right choice when you buy LED TV online. Are you mulling over buying a LED TV online this festival season? Not surprising, given that more and more people are choosing to pick up the set at virtual stores rather than at the old brick n’ mortar ones. 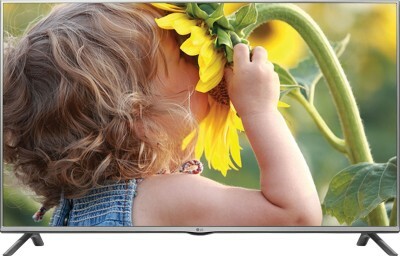 So what is a LED TV? It is sleek set that uses light emitting diodes (LED) for illumination. It offers better picture quality, consumes less power and is energy efficient. There is little doubt that the advancement of technology has made TV shopping on the internet safe and convenient. Nonetheless, it pays to be a trifle prudent when ordering the set online. 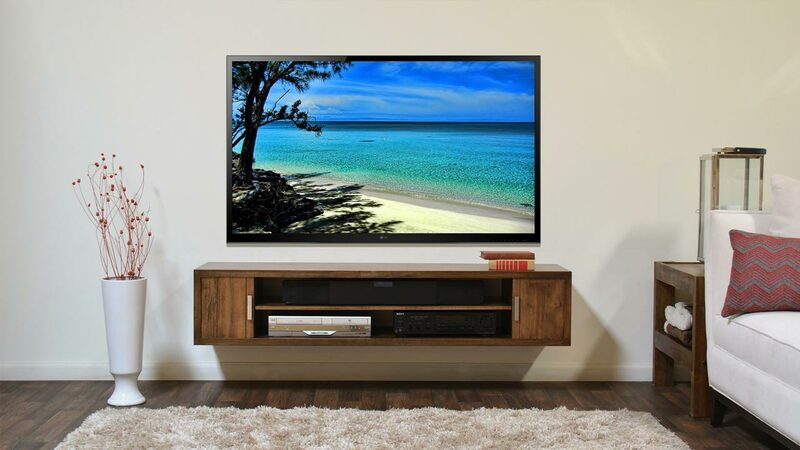 Read on 5 things you need to focus on to make your online search for a LED TV productive. The first thing to consider is the size which should be as per your room’s dimensions. Though LED TV’s can go up to 90 inches, a screen size of 32 inches is best for an optimal viewing experience. Next factor in the price tag. Compare rates among the premium brands and different online retailers and then decide whether 32 inch led tv prices are within your budget. In order to enjoy the best picture quality make sure the television comes with an appropriate contrast ratio. The best course of action would be to go through credible sources or reviews by experts in this domain to establish whether the model you desire has a high contrast ratio. Connectivity is a vital feature that should be given a due thought if you are not just hooked to the set box. Make sure the TV is equipped with Bluetooth and has options like HDMI, USB ports, digital audio jack, AV ports, etc. Check to ascertain whether it is a Smart LED TV which offers internet connectivity, Wi-Fi, and is fitted with web browsers. The popular television sets these days comes loaded with apps like Facebook, YouTube, Twitter, and more that facilitate accessibility to social media. Most LED TVs come programmed with regular 2 D content and 3D technology. The latter must be viewed with special glasses. If you are a 3D lover, check for the number of glasses being offered. Most brands provide two, but some are known to offer four pairs. Now that you have determined the features you desire in your LED TV start short listing reliable and trustworthy web portals. Research about their ratings and go through the feedback received from previous buyers. Compare prices properly. For instance if you are looking to buy 32 inch LED TV, compare 32 inch led tv prices of few TVs in the same category. Lastly, take note of their delivery/return policy and learn about the warranty they offer before striking a deal online.